A New Vision of Energy for the 21st Century. 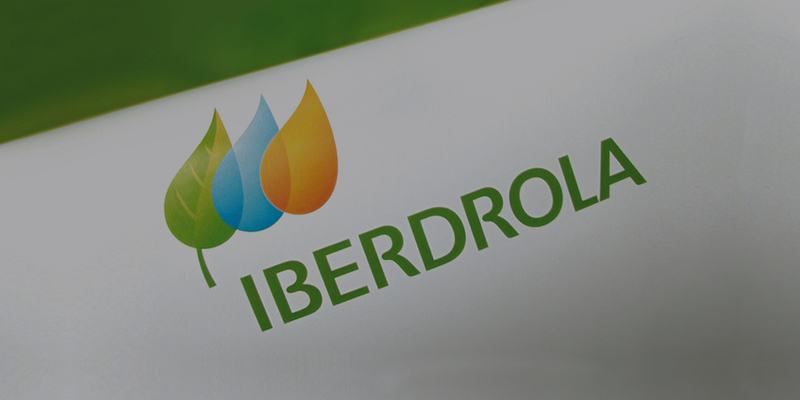 Iberdrola is Today One of the Top 5 Leading Global Energy Firms and a Leader in Renewable Energy. 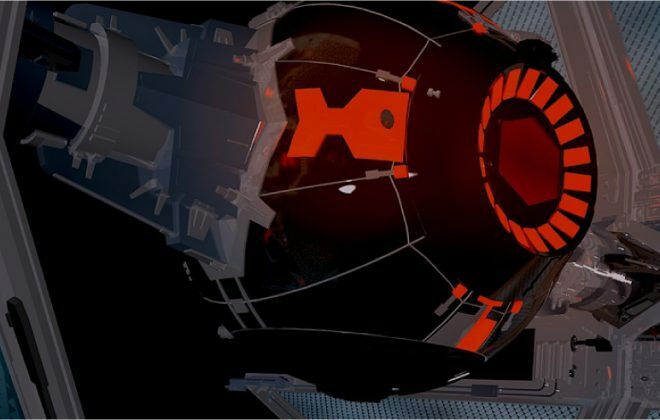 How a young maverick, independent director-producer-screenwriter-entrepreneur, George Lucas, invested in his own star-ups, with zero venture capital, to invent new technologies and realise his vision.